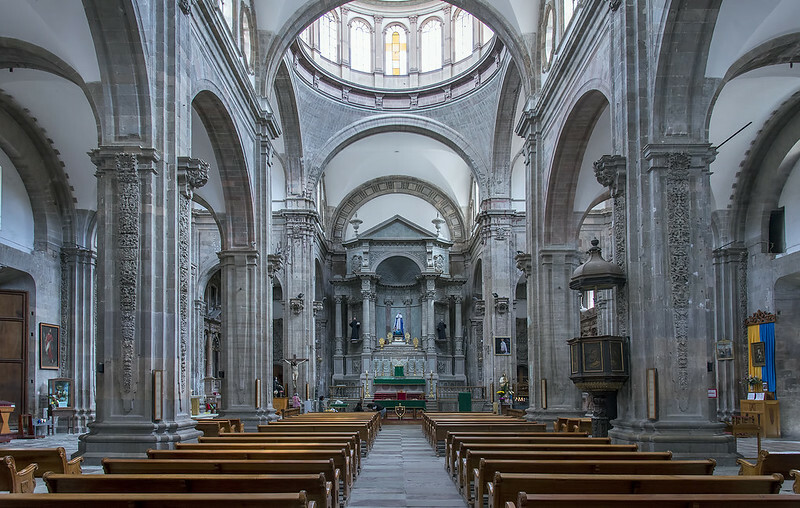 I don’t know if they do anything special on May 5 in Guanajuato (as today is not Mexican Independence Day), but I have been there on the real Mexican Independence Day (September 16). 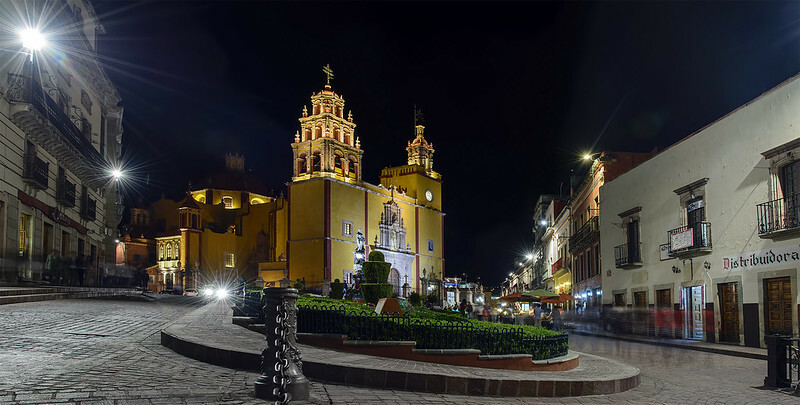 As Guanajuato was the birthplace of Mexico’s independence, the middle of September is an awesome time to be there and experience the celebration. 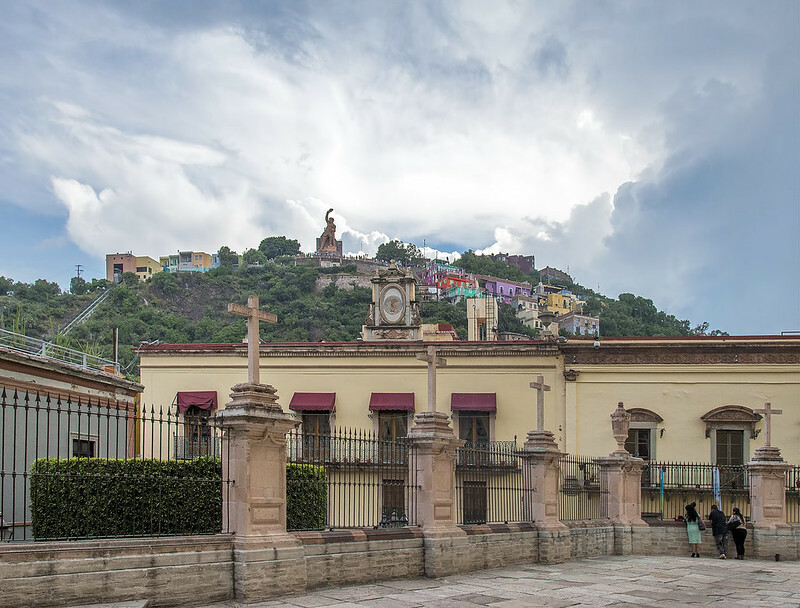 There are many plazas in Guanajuato. This one was my favorite as I found it by accident, it wasn’t crowded, and it was a lovely place to chill for a half hour.